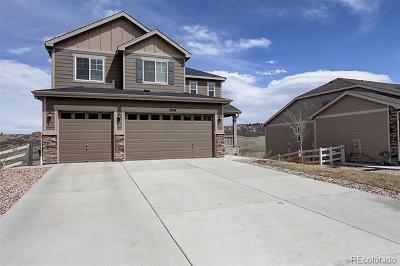 Crystal Valley Ranch - To the south of Castle Rock, is the newer community of Crystal Valley Ranch. 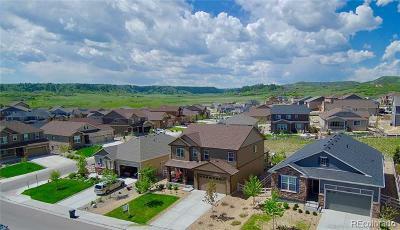 This neighborhood is located in a beautiful valley, thus getting its name. The neighborhood began developing in the mid 1990's, and is still growing. There is a lot of land still to be developed in this community. One of the largest parks, Ryholite Park, just opened in this community. In this park you are able to climb to the top of one of the many bluffs in town, and see where mining actually took place decades ago. 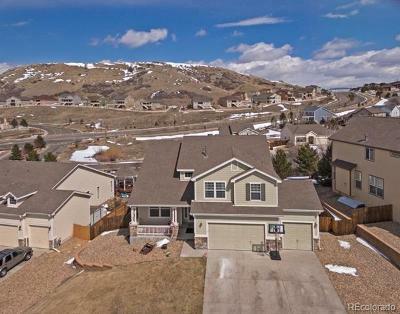 The developers of Crystal Valley built a huge bridge for easy access into the community to make easy access to I-25 and the new Plum Creek Highway Exchange. 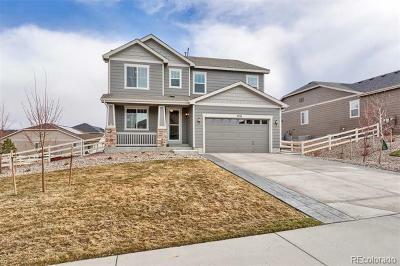 Crystal Valley has a custom area at the high point of the community, which boasts endless views and vistas of the Front Range and Palmer Divide. 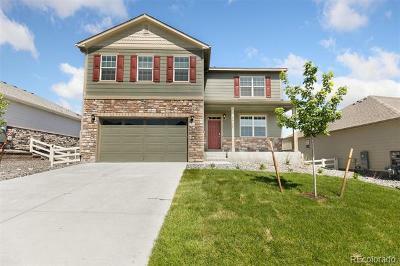 Prices in this community range from the upper $100s to the $900's in the custom home development.